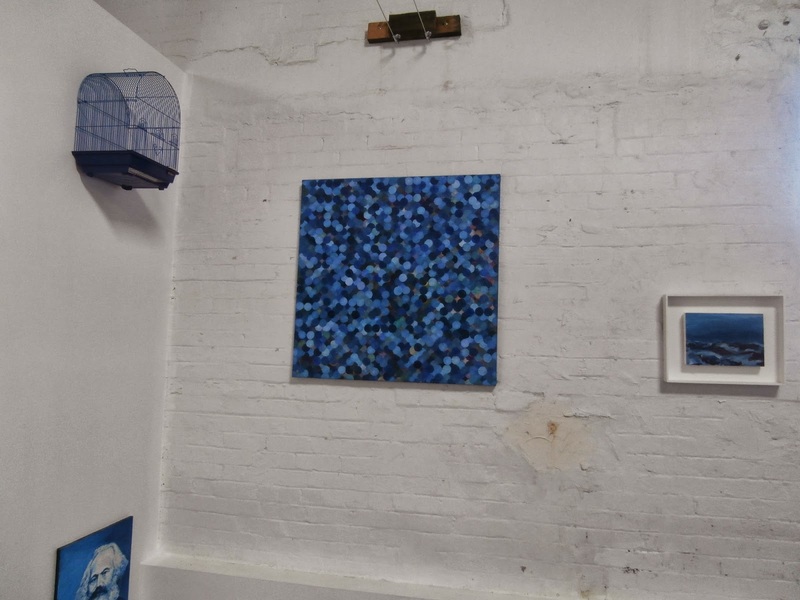 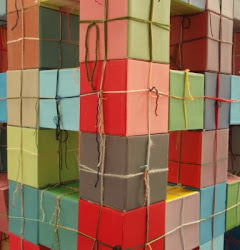 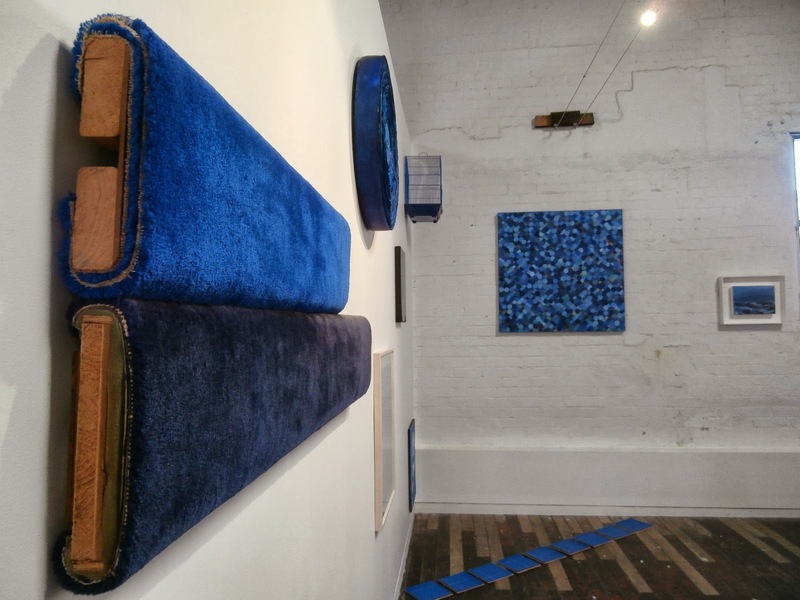 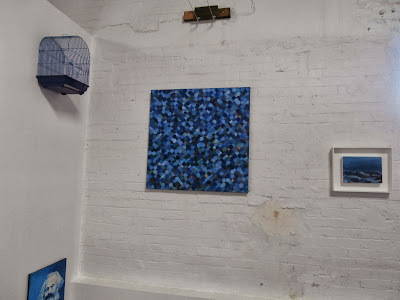 The show was collated by Adrian Clement and shown in the upstairs space of Articulate in Leichhardt. 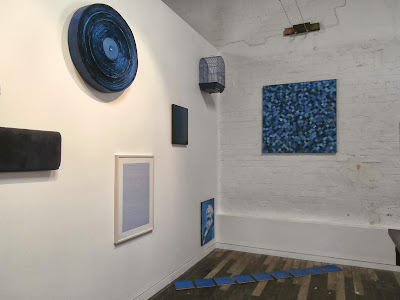 Adrian had collated 3 previous collections of Blue - CLICK HERE for more photos of the show on Adrian's website or HERE for the posting on the Articulate site. 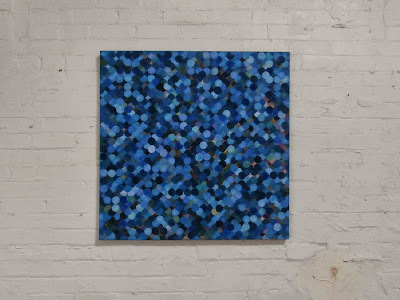 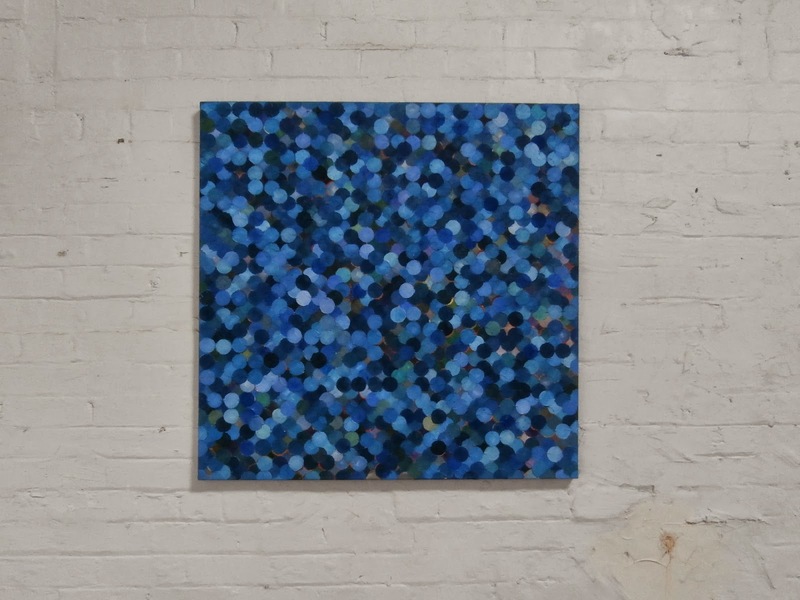 I contributed a painting - 'Blue Circle' - from 2010.